Android Wear users who need to quickly discover music can now do so right from their wrist, thanks to an update in the official Shazam app on Google Play. The next time your phone is paired with an Android Wear watch, simply say, “Ok Google, Shazam this song,” then wait for the results. Shazam will use your watch’s built-in mic to listen to the track, then display all necessary information right there on your wrist. 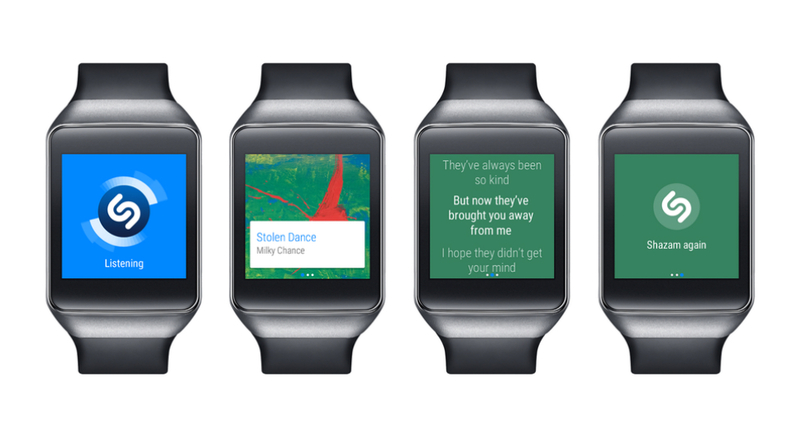 In addition to track information, if you swipe right after receiving your results, lyrics will be placed on your smartwatch, allowing for a quick singing session. We all know you have a beautiful singing voice. To utilize this new feature, grab the updated Shazam app from Google Play.